Summer-like heat and temperatures rocket into the 90’s in the Houston area. 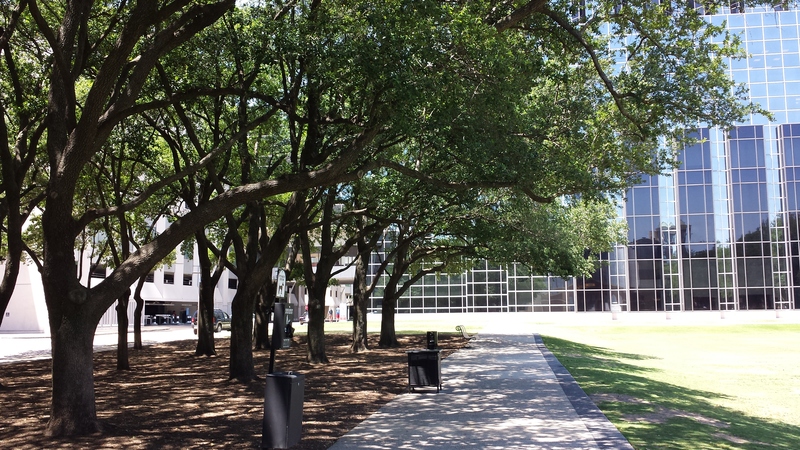 The summer-like heat arrived early in Southeast Texas. 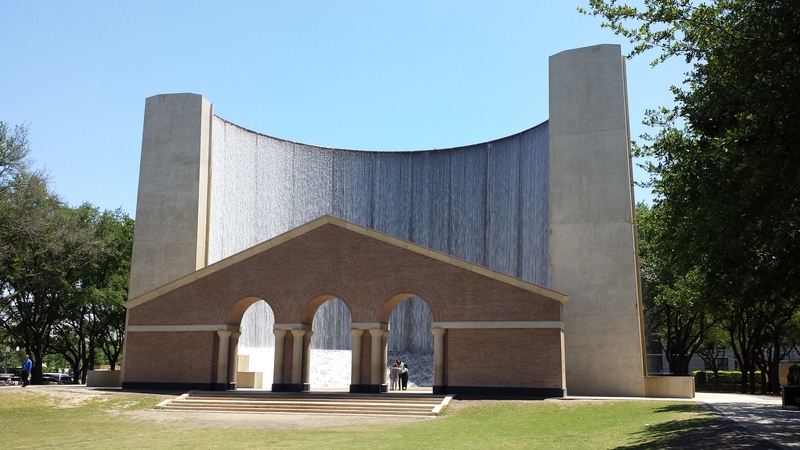 It was 91 degrees around 2:30 p.m. at the Hines Water Wall Park near the Galleria today. For now, there is a slight rain chance, 20% forecast for Monday and Tuesday. Daytime temperatures are forecast to hit 90 degrees or higher. If outside, wear sunscreen, comfortable clothing and a hat. Stay hydrated with water. Stay in the shade or seek air-conditioned, indoor places. Outdoor zone levels are forecast to be higher in the afternoons. If you have respiratory problems, stay indoors. Conserve energy by carpooling, walking or riding a bicycle. loose-fitting clothing, and drinking plenty of water. For weather forecast updates, visit http://www.weather.gov and type in your city, state or zip code or follow NWS social media. Tune into local broadcast stations, weather cable stations and weather social media, too. This entry was posted in Airline Travel, Asian Community Alert, Asian Community Houston, Harris County News, Houston News, Weather, Weather Alert and tagged Houston Heat. Bookmark the permalink.